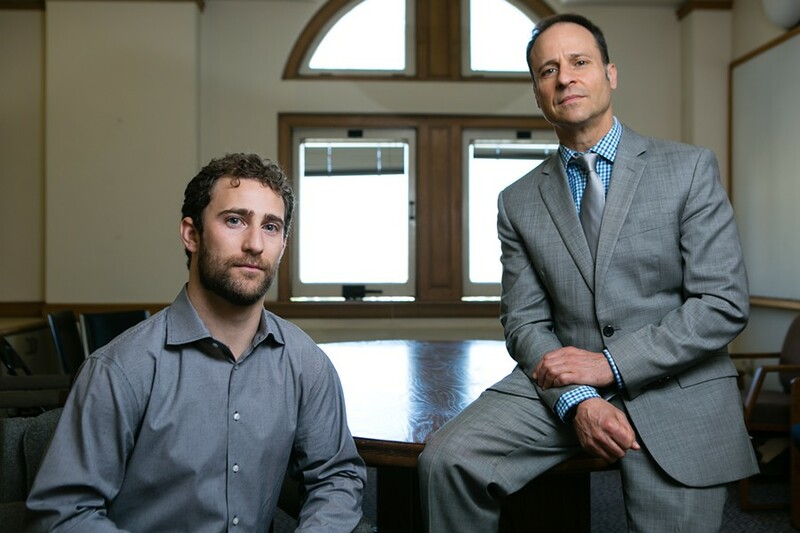 DeVries and Minor are also pushing to create a policy to give tax incentives or licensing fee reductions to cannabis businesses that employ formerly incarcerated individuals, especially those who have been imprisoned for cannabis offenses. They said the value of these incentives would be determined by how long the formerly incarcerated individual stays employed at the business — a stipulation meant to encourage businesses to invest in training. But while, as Minor pointed out, these policies look good on paper, the city must be adequately staffed to track cannabis industry hiring practices, and to make sure specific companies are in compliance with city regulations and incentives. This is a major challenge in Oakland, a city with limited resources. 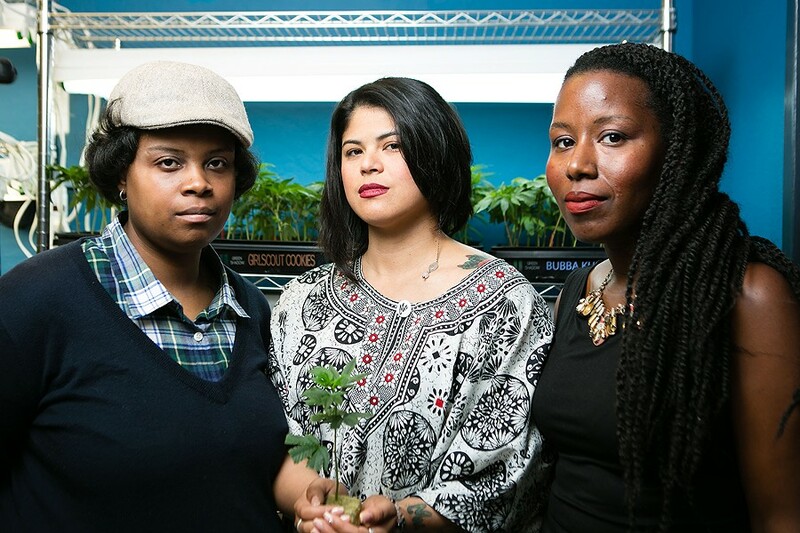 If the city council approves policies to regulate cannabis businesses that are not dispensaries — such as grow operations, delivery services, testing labs, and edibles and topicals manufacturers — there will be considerably more opportunities for entrepreneurs of color, especially if there is no limit on licenses for marijuana businesses that are not brick-and-mortar storefronts. 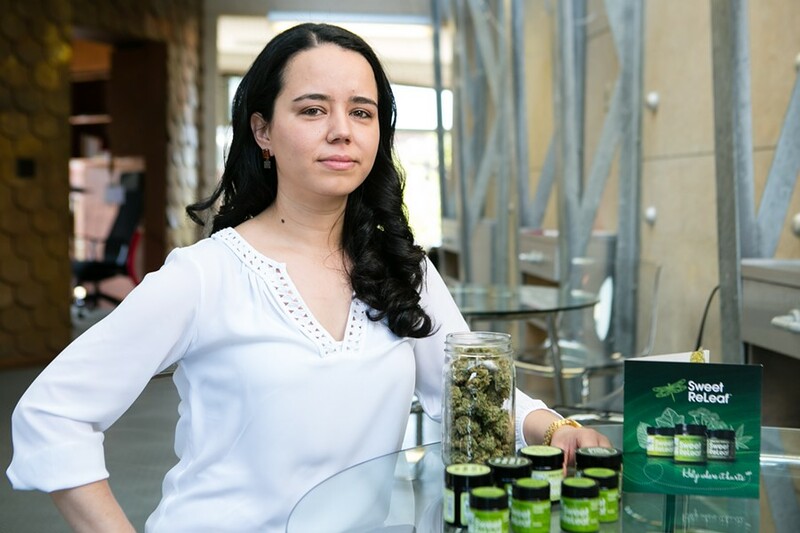 Richardson, the attorney working with Legal Services for Prisoners with Children, suggested that the city should look into adopting policies that would encourage people to start cannabis businesses with alternative ownership models, such as worker-owned cooperatives. "Those can decrease the barriers to ownership for people who have less capital to start with and open up their own shops," she explained. But above all else, the biggest factor that could limit the same people the War on Drugs preyed upon from entering the legal cannabis business is the potential ban on people with drug-related felonies from obtaining state licenses. If folks from low-income areas who have traditionally supplemented their incomes with marijuana sales aren't able to enter the industry legitimately, then once marijuana is fully legalized for adult recreational use, there will be major, widespread job loss in the underground economy as the burgeoning mainstream marijuana industry, dominated by whites, takes over the market. And according to Columbia University professor Sudhir Venkatesh, a scholar on gang activity who was quoted in the April 2015 article "The Racist End to the War on Drugs" on Salon.com, people who are displaced from the underground cannabis industry may be pushed into more dangerous sectors of the economy, resulting in an uptick of other illegal activity, which would further fuel the prison industrial complex. But not all of Oakland's policies on cannabis have been written, and the city is examining marijuana regulations with what Karen Boyd, spokesperson for the City Administrator's Office, described as a "lens of equity." When SB 643 takes effect in two years, it will empower the state to deny licenses to people with felony drug convictions. But in the meantime, DeVries and Minor said that they do not recommend that the City of Oakland deny licenses based on marijuana-related felonies. However, it will ultimately be up to the Oakland City Council to determine the specifics of Oakland's new licensing requirements when it meets on April 26. Minor and DeVries also said that they plan to further review the city's background check requirements for cannabis licenses to address policies that could disproportionately affect communities of color, which they believe were unfairly criminalized during the War on Drugs. Because MMRSA won't be fully implemented until 2018, local regulations will take precedence until the state rolls out its own licensing process. And because Oakland has historically been a leader in medical marijuana policy, DeVries and Minor said that they are confident that if the City of Oakland approves enough cannabis licenses under its more progressive policies before 2018, it is possible that Oakland will influence the way state policy is implemented in regards to felony drug convictions. "If we have a robust licensing system in place, then the state should honor that," said DeVries. 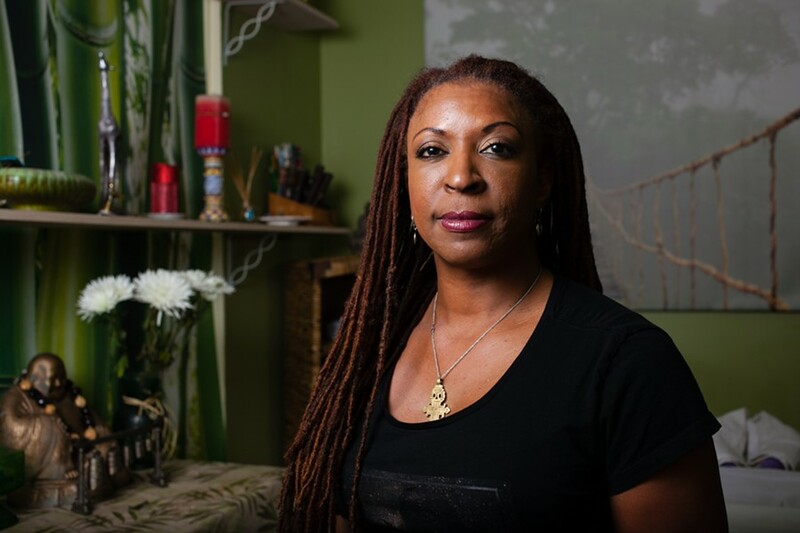 Andrea Unsworth of StashTwist said that it is also helpful that Oakland has a culture of conscious consumers who understand the value of supporting businesses owned and staffed by people of color and women. 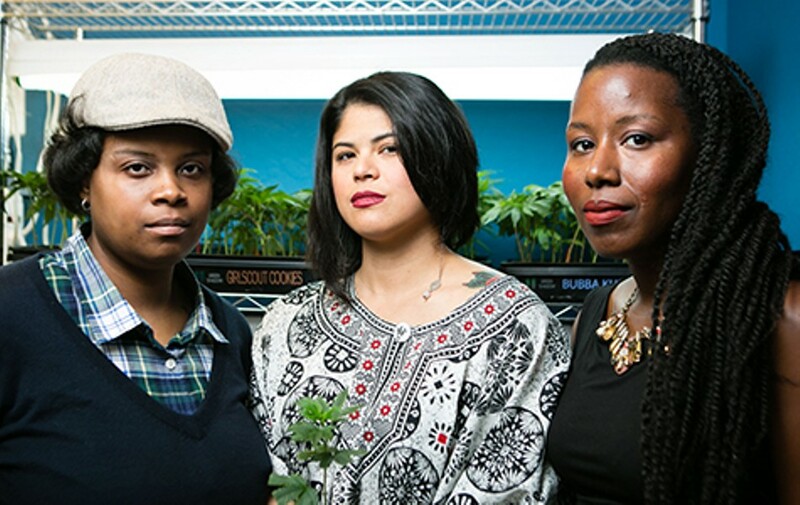 And according to the organizers of Supernova, it is a vital time for cannabis entrepreneurs of color to join forces and advocate for their interests to change the industry's culture, and lobby for more equitable state and local regulations. 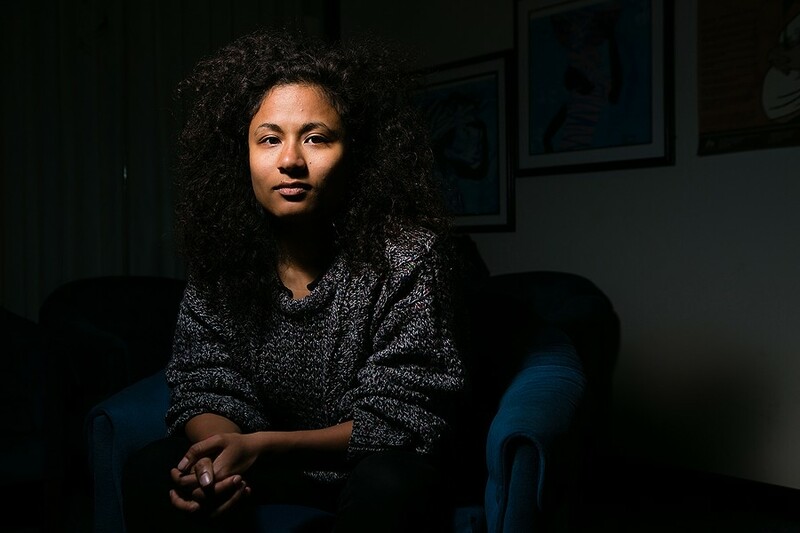 Since I met Lencho, Senter, and Parks at their first panel at SoleSpace in January, Supernova has hosted several other educational panels that are free and open to the public in order to better educate local communities of color about their rights, job opportunities, and upcoming legislation. "Once the regs come out, we're going to read them, we're going to analyze them, we're going to report them to our constituents," said Lencho. "And we're going to do the feedback to the people writing the regulations so they can understand, and they can have a record of how these things are impacting us. So five years from now we're not going to turn around and be like, 'How did that happen?'"